The new queen of rap embraces sequins, animal prints and primary colors. 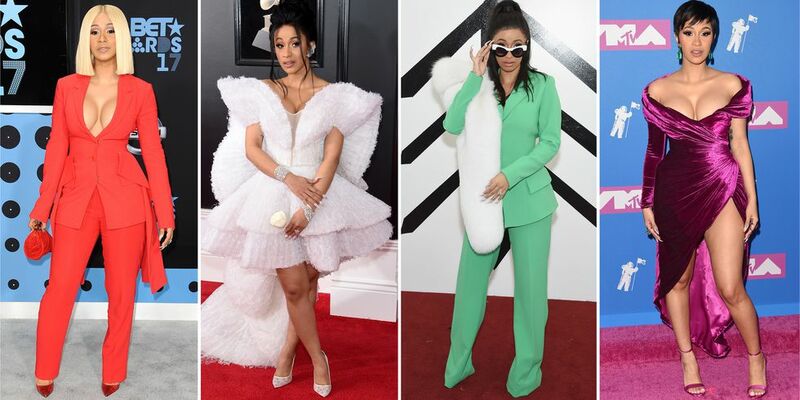 Cardi B’s fashion is as expressive as the rapper herself. There’s no being subtle when it comes to her red carpet impact. From head-to-toe sequins, a dramatic dress with coordinating hat to walk the Parisian streets, or the most embellished pregnancy look we’ve ever seen, the new queen of rap believes more is more when it comes to style. For the BET Awards in 2017, Cardi commanded attention in a crimson suit. New Zealand model Georgia Fowler says the answer is simple: through public displays of love and compassion. The first trailer has already arrived. Serena Fresson shares her tips for creating an elegant (and Instagrammable) table setting. In honor of the actress’ 50th birthday.